I never gave too much thought to cat furniture until I started receiving a piece here and there for review. Now they've become an integral part of my home decor and I sometimes find myself wondering which pieces of human furniture I could move around to make room for something else that's caught my eye. Seeing as how I only have one cat some might find that pretty silly, but I don't care. If my guests don't like it and decide to stay away I might not need those extra couple chairs and I'll have room for something else for Mudpie! Just kidding...kind of. 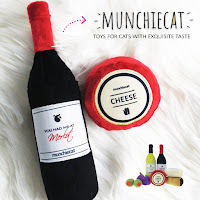 I love being introduced to new items that cats and cat moms and dads can't live without, and every home with cats needs a cat scratcher (if you want your furniture to remain intact, that is). 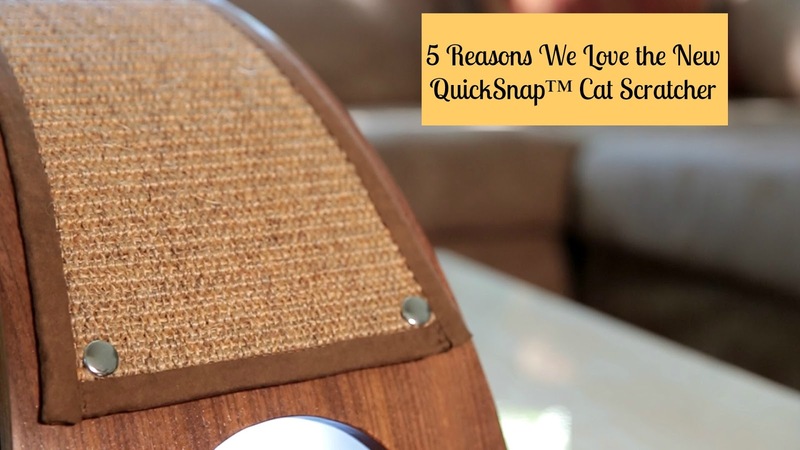 Pet parents want something functional, stylish, and reasonably priced, and Feline Innovations has filled that need with their new QuickSnap™ Cat Scratcher. Who wants to hide the cat furniture when guests come over? This is a scratcher that cat owners will not only be proud to have on display, but even complement and add to the décor of the room. With a sleek shape and high quality wood finish with a dark, luxurious shade, this is a scratcher that stands out from the rest. Why throw away an entire scratcher when only the scratching element is worn out? With Feline Innovations' new, patent-pending QuickSnap™ feature, cat owners can quickly and easily snap off worn scratching material and snap on a fresh new replacement. The QuickSnap™ scratching pads come in sisal, carpet, and seagrass. With plans to eventually introduce multiple colors, you will be able to customize your cat’s scratching experience (and express your sense of style) to your heart’s content! The arch shape is unique and graceful, while at the same time providing a full, 1.5 cm thick base in order to give it that extra bit of sturdiness. 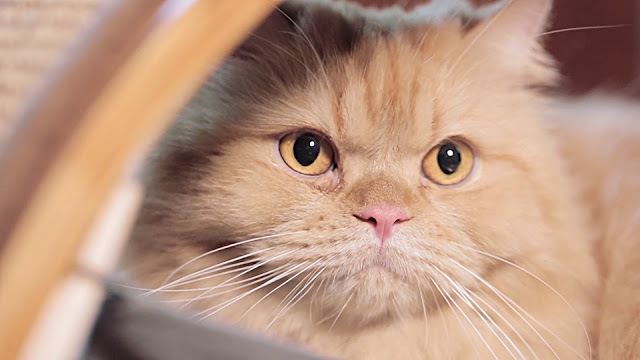 The QuickSnap™ Replaceable Cat Scratcher is designed to handle anything your cat can throw at it, even if they want to play under it or lay on top of it! 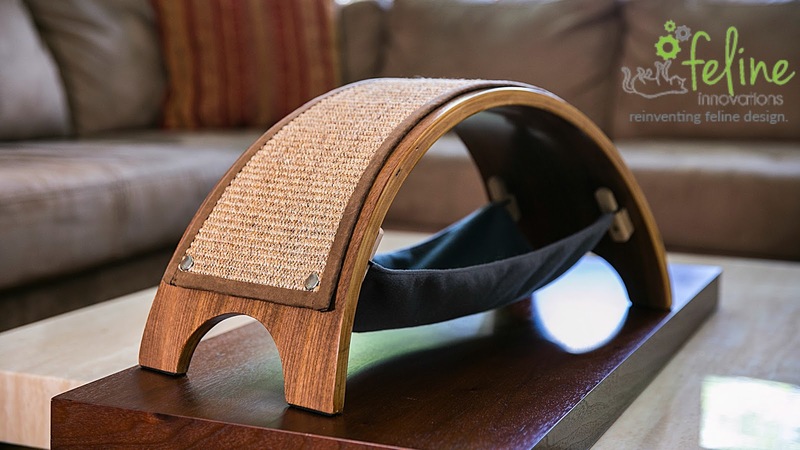 This is a scratcher that doubles as your cat's favorite new nap spot: there's a detachable hammock underneath! 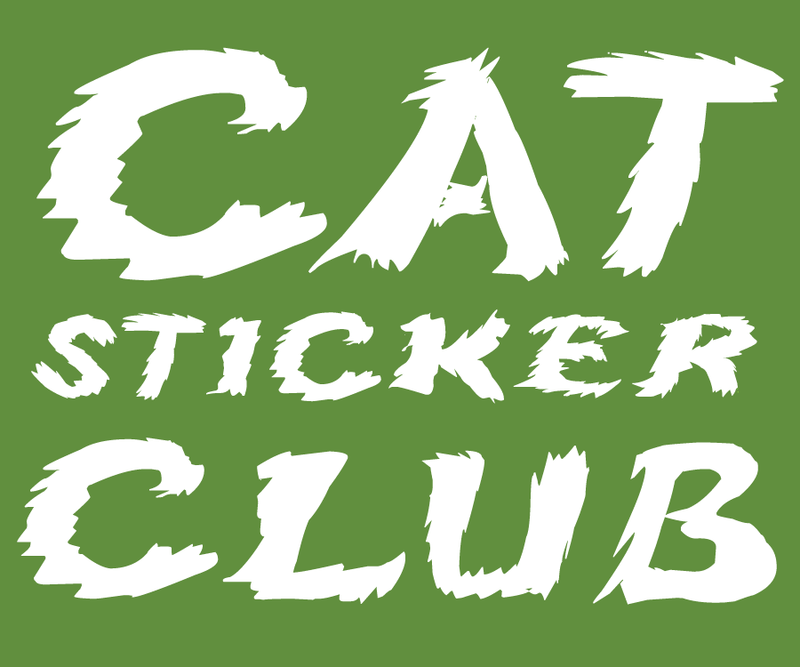 Early-birds can grab this new scratcher for a special early-bird offer on Kickstarter. Only $25 + shipping (with delivery in time for Christmas)! 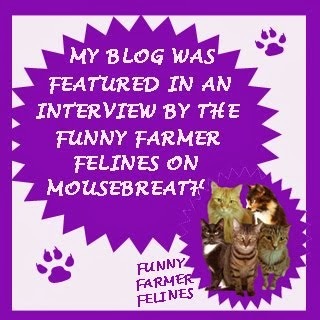 But cat lovers better act fast! This special offer is limited – only for the first 500 Kickstarter backers! The product will retail for $59.99, so this is an incredible deal! 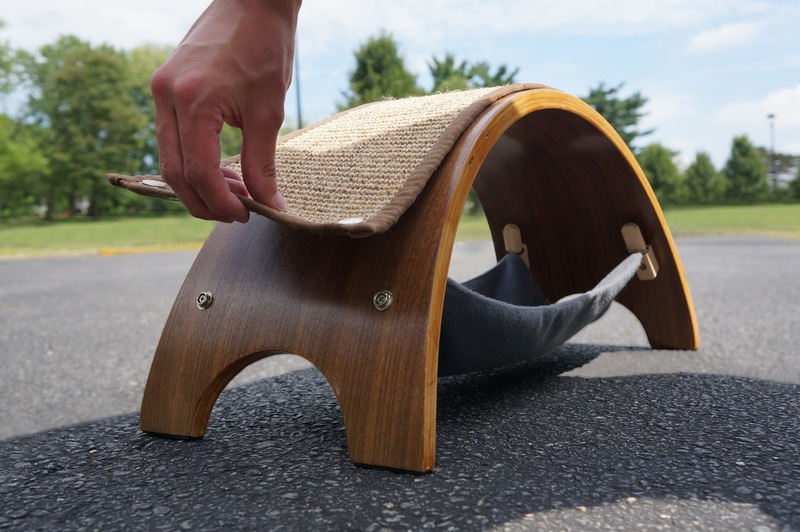 To order your QuickSnapTM Replaceable Cat Scratcher, check out their Kickstarter page. 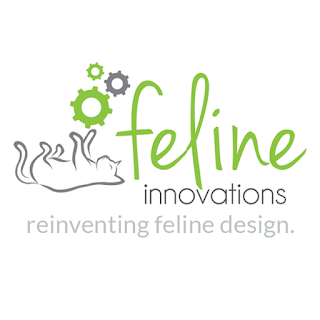 And visit Feline Innovations on their website, Facebook, Twitter and Pinterest. FTC Disclosure: This is a sponsored post, which means that we were compensated to feature this content. Regardless of payment received, you will only see topics on this blog that we believe are of interest to our readers. What a stylish piece of kitty furniture! I like how modern it is and it'd match the rest of my house! I really do love the look of this scratcher! I love that this scratcher is both aesthetic and functional. 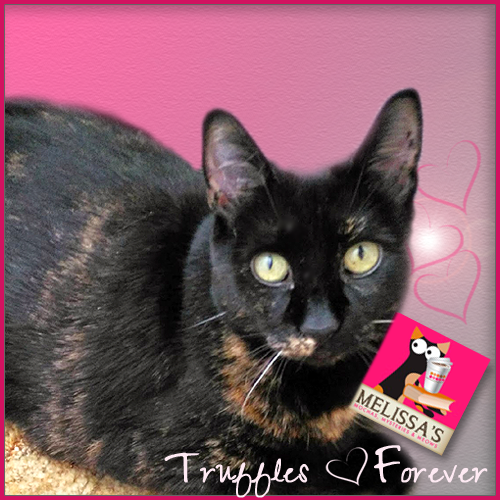 Thank you for sharing this with us, Mudpie and Melissa! 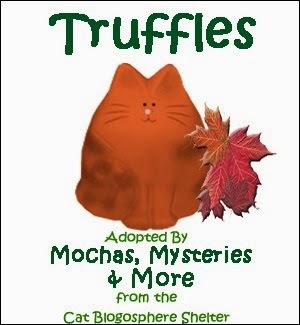 We will definitely be checking out this Kickstarter. That does look like a nice cat scratcher. Nice! Hope Mudpie enjoys hers. That does look like a nice scratcher. That looks like a great cat scratcher. That looks awesome! I love that you can replace the scratch pad too. Very well done and quite stylish! 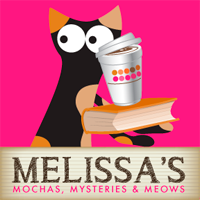 We think this is a great scratcher and we can't wait to get our paws and claws on it. We like that you can replace the surface. That's why we like Armarkat cat trees.